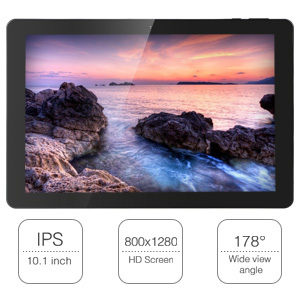 A 178 degree of view angle with 800x1280 resolution is perfect for watching HD movies, playing games, browsing the web, or reading eBooks in chair or bed and let you experience rich graphics, bright colors and crisp text. 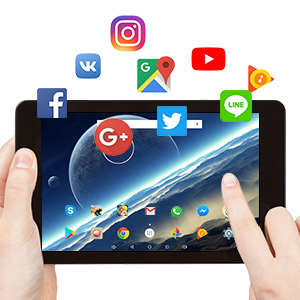 A 64-bit Quad Core processor delivers great performance along with stream video and page loads without your battery life suffering. 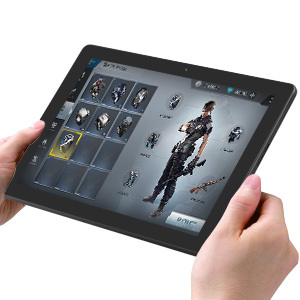 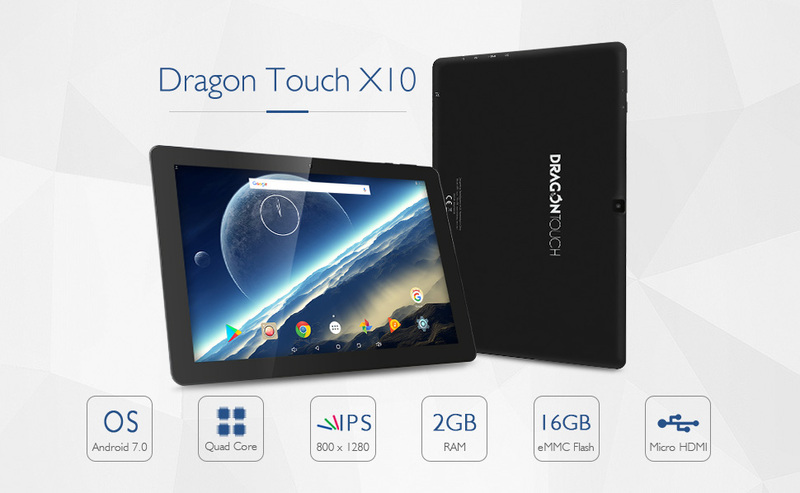 This tablet can ensure smooth running and ultimate multimedia experience. 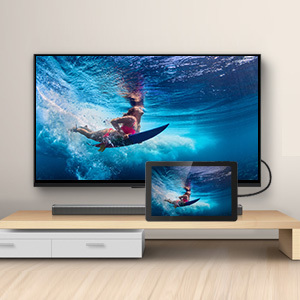 With a micro HDMI port, you can easily connect your tablet into any TV and start streaming your favorite content. 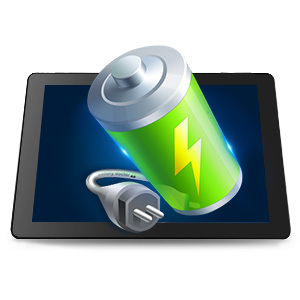 With a micro USB port, it is easy to transfer data between laptop and tablet.